Rockfon' drop ceilings are sound absorbent, thermally insulated, and have a smooth finish. 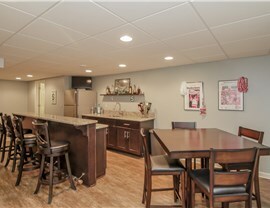 When you think of a basement remodel, the walls are likely to come to mind. 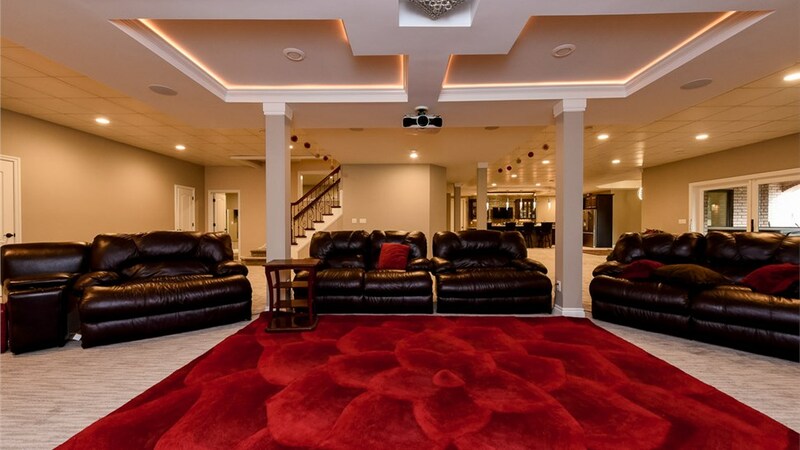 They are an important part of a project as they can keep mold, mildew, and moisture at bay, but that’s not all that goes into a brand new basement space. 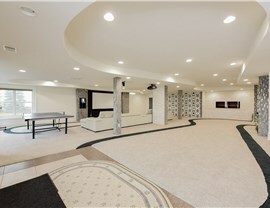 A finished basement ceiling is important too. 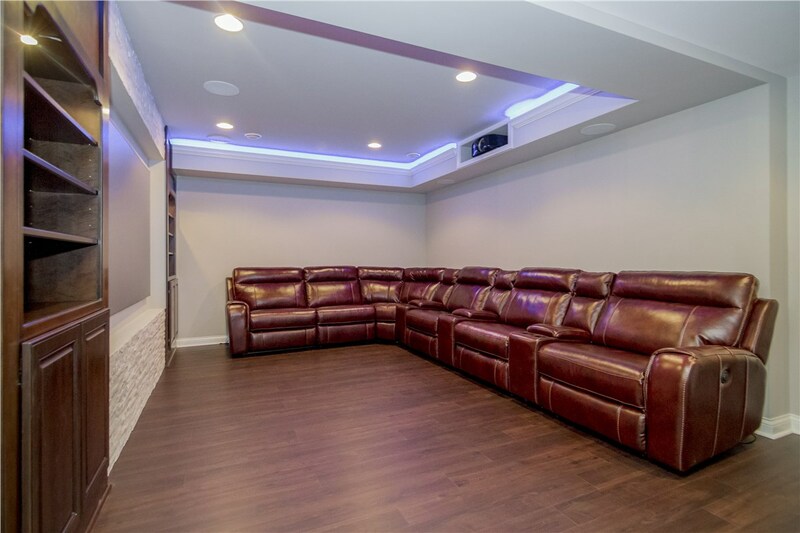 If you really want to make sure you and your family enjoy your new basement for years to come, choose a Chicago basement ceiling installation from Matrix Basement Systems. We use the very best ceiling products in every single installation to ensure that your family is protected from the top down. At Matrix Basement Systems, we use extra-sturdy Rockfon® in every suspended ceiling installation. 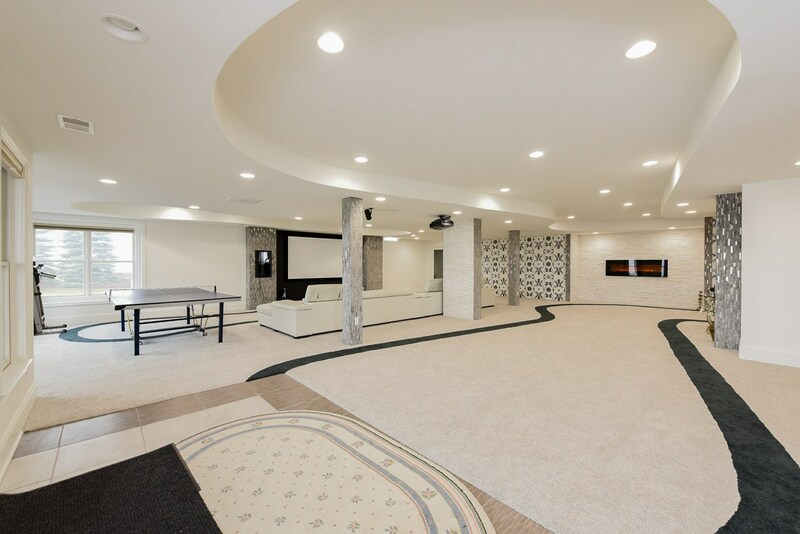 The Artic Suspended Ceiling is a true drop ceiling for basement applications that doesn’t necessarily look like a traditional suspended ceiling. Instead, it leaves a clean, smooth finish. It is also thermally insulated, which means it will help keep your basement comfortable and your energy costs low. You won’t ever have to worry about the heat escaping up to higher floors. 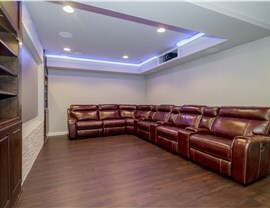 If you’re interested in remodeling in Chicago, basement ceiling pricing is an important thing to consider, especially since you have to worry about the flooring and walls too! 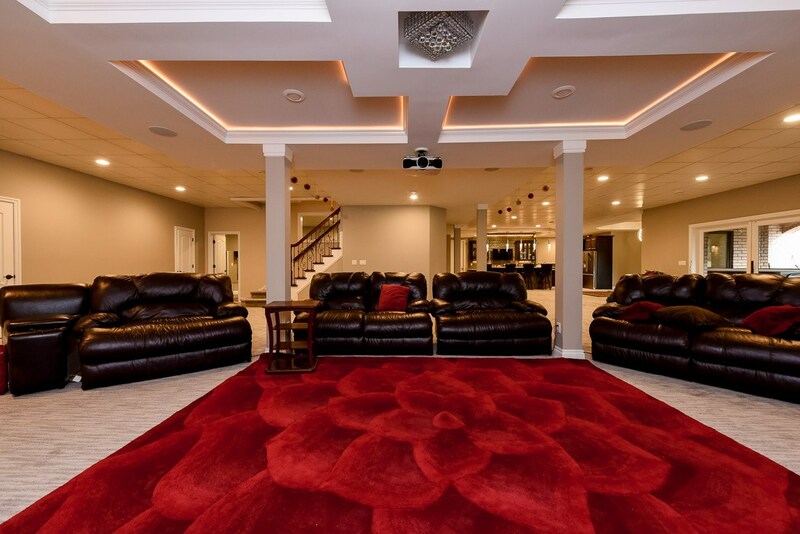 Because we can complete your remodel from start to finish, we’re able to provide you with a comprehensive quote that includes the cost of our Rockfon® ceiling. 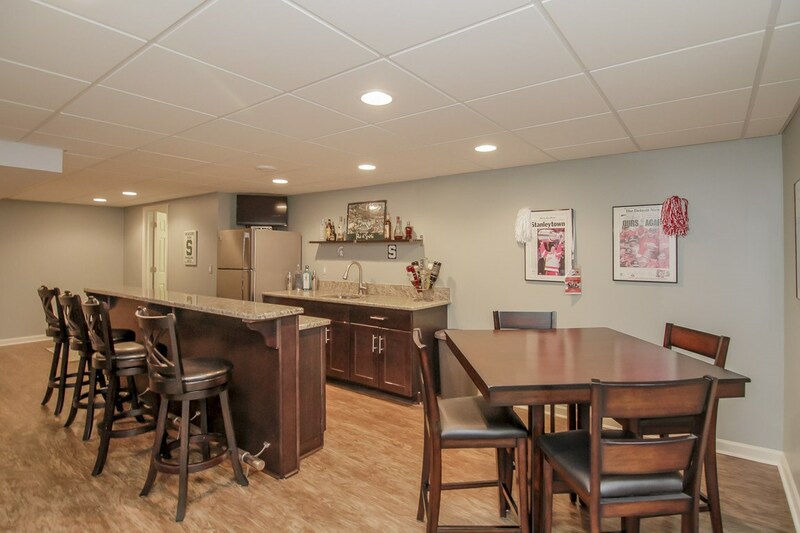 To learn more about the basement remodeling in Chicago that’s offered by our expert team of designers, manufacturers, and installers, contact us for a consultation and personalized quote. Give us a call or fill out our quick online form to get started today! $0 Down. No Payments for 5 Months. 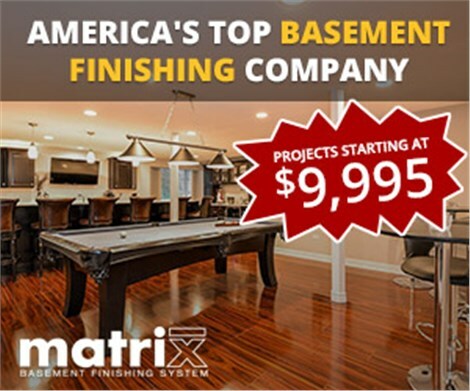 © 2013 - 2019 Matrix Basement Systems Inc.